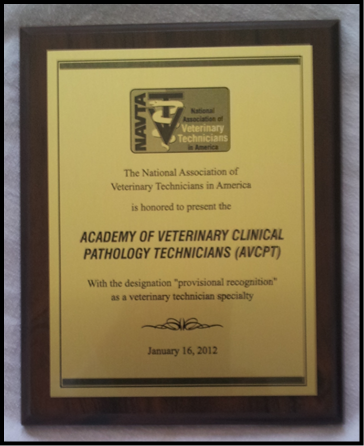 AVCPT was granted provisional approval by the National Association of Veterinary Technicians in America in November of 2011. 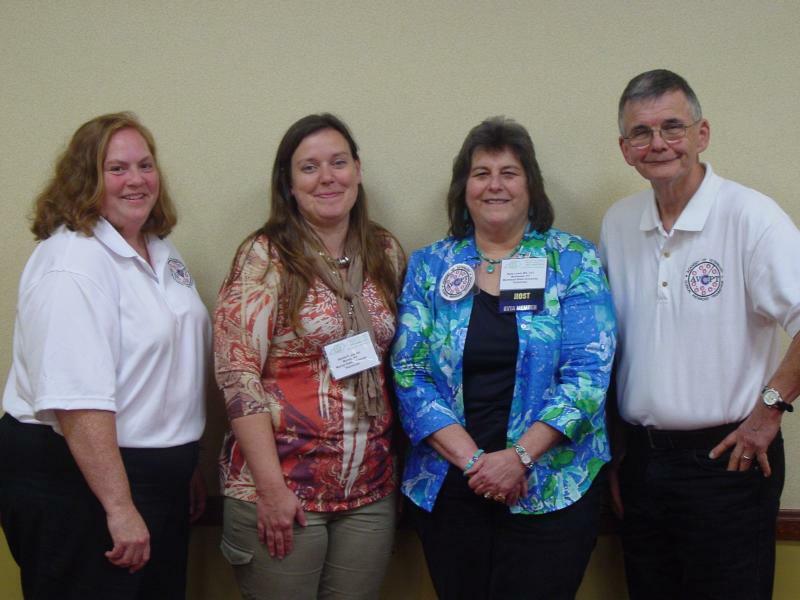 We are pleased to become the eleventh veterinary technician specialty recognized and to be able to have potential candidates such as you help our specialty grow. 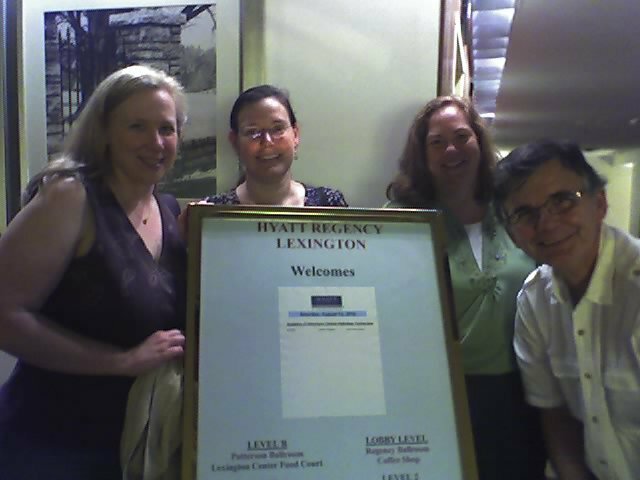 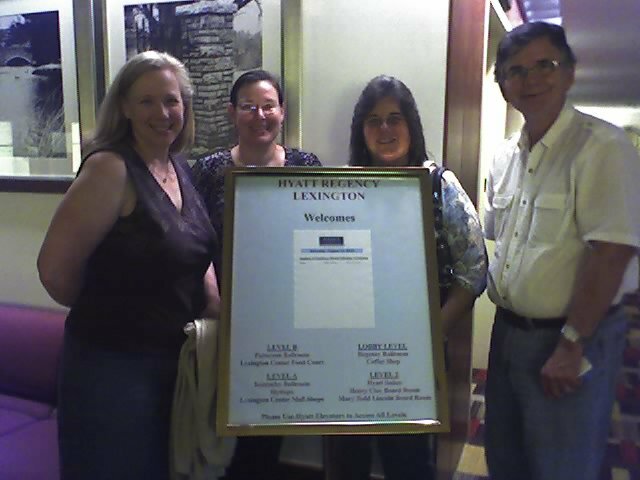 The first credentialing exam was given in Louisville, KY, on Sept 2014. 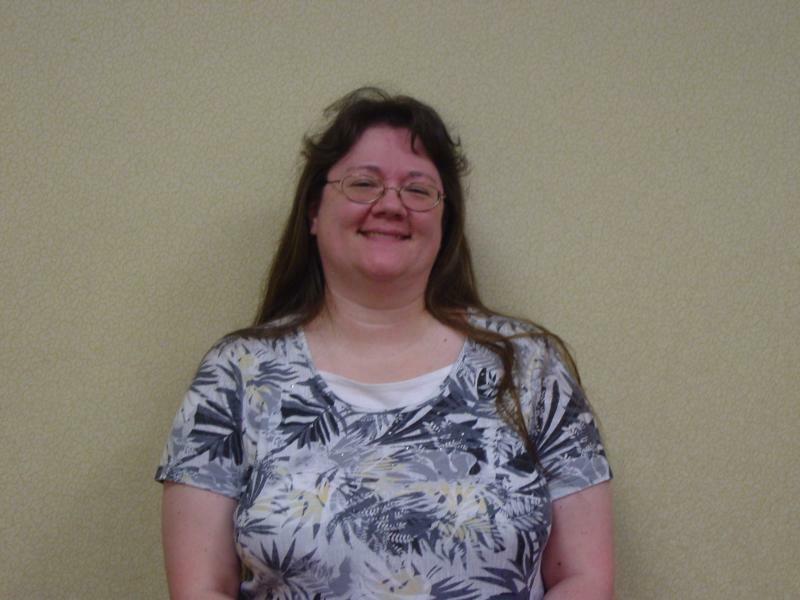 Congratulations to Lori Balliet (pictured below), our 2015 successful VTS (Clinical Pathology) candidate.